Beach is love. Beach brings in peace and the serenity of this place is simply irreplaceable. When on the beach, all you have to do is smell the sea, feel the sky and let your soul fly high in the open air. 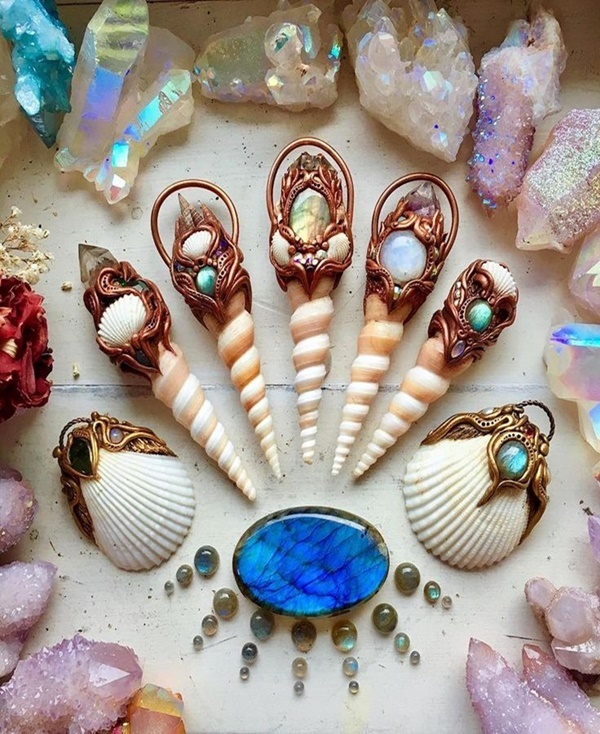 A very popular saying about beaches talks about how beautifully the ocean refuses to stop kissing the shoreline, no matter how many times it is sent away. Isn’t it just irony to our lives – how we just cannot unlove our mains in our lives, how much ever we fight! 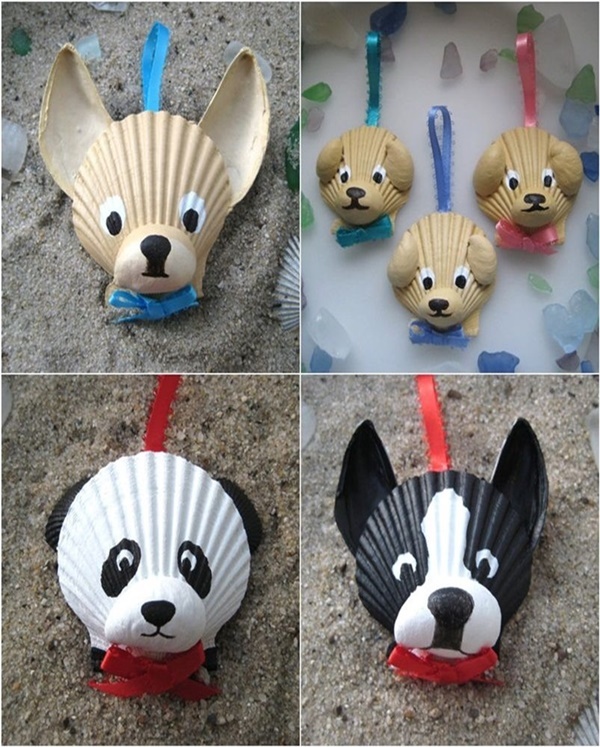 Well, while the beauty of the beach is impeccable, there are these beach things, that just catch all our attention. 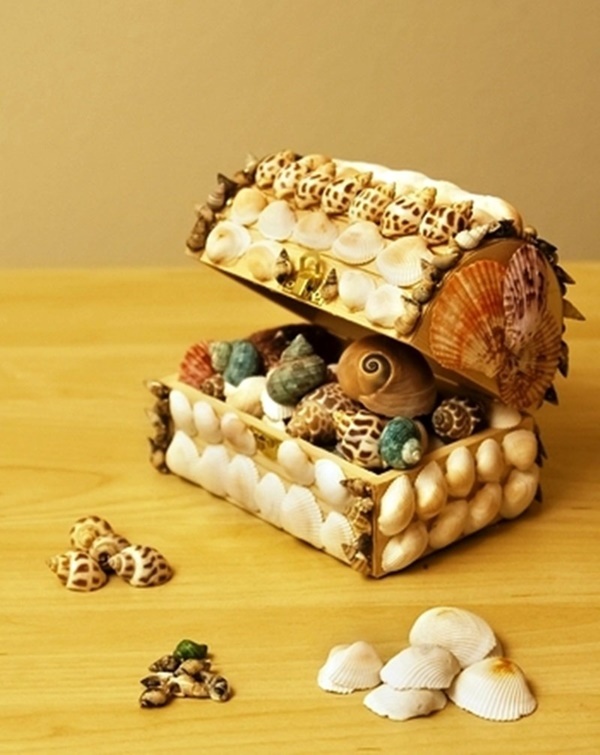 The sand, sea shells, water and so many other things, that can be easily collected and brought home. 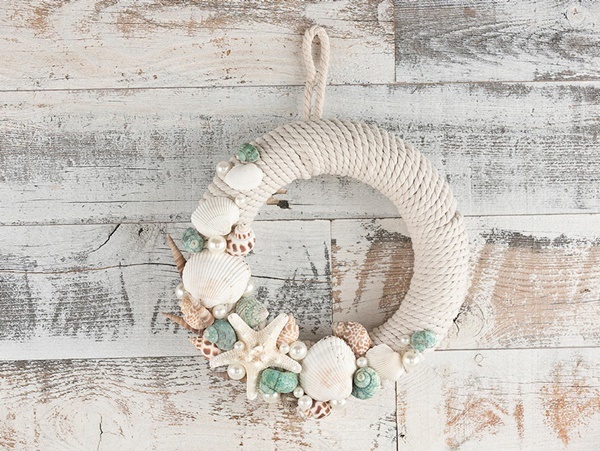 So, if you have a huge collection of these beach things, why not put on your crafty hat and make something interesting out of them by Turning Beach Findings into Craft? This one had to top the chart because if you are a male, you can make this for your partner/mother or sister. 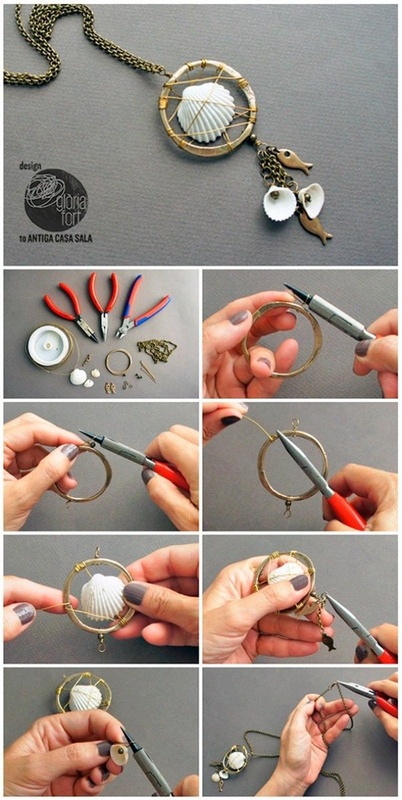 If you are a female, then indulge into making this today. 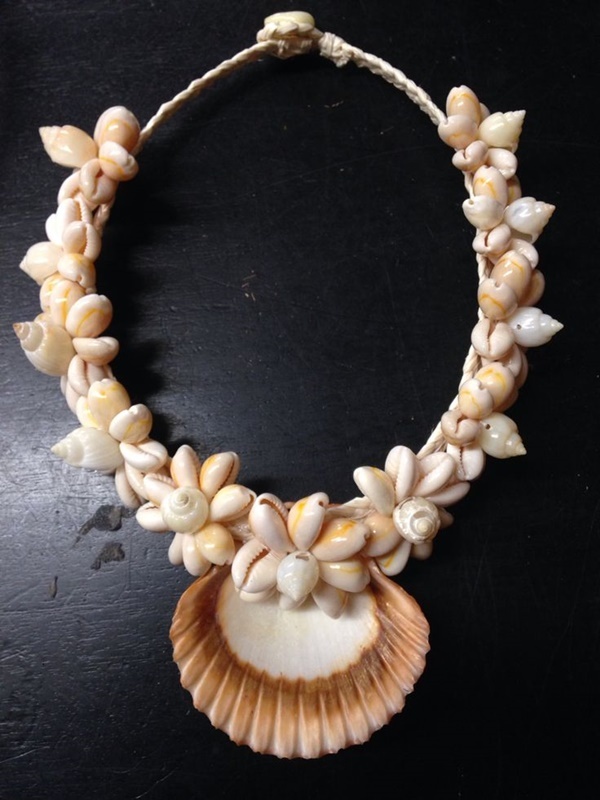 You just need a lot of different sizes of seashells and a strong string for your neck. 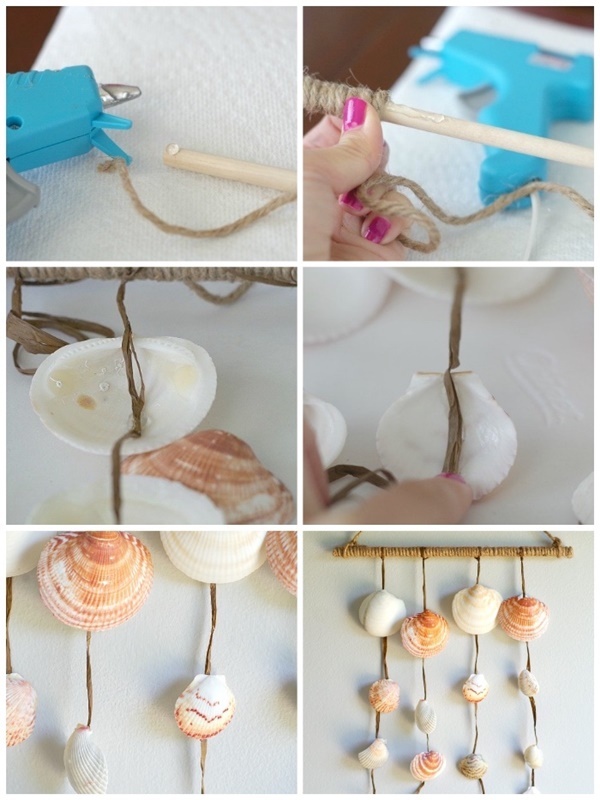 Start picking shells and pinning them into the strings. 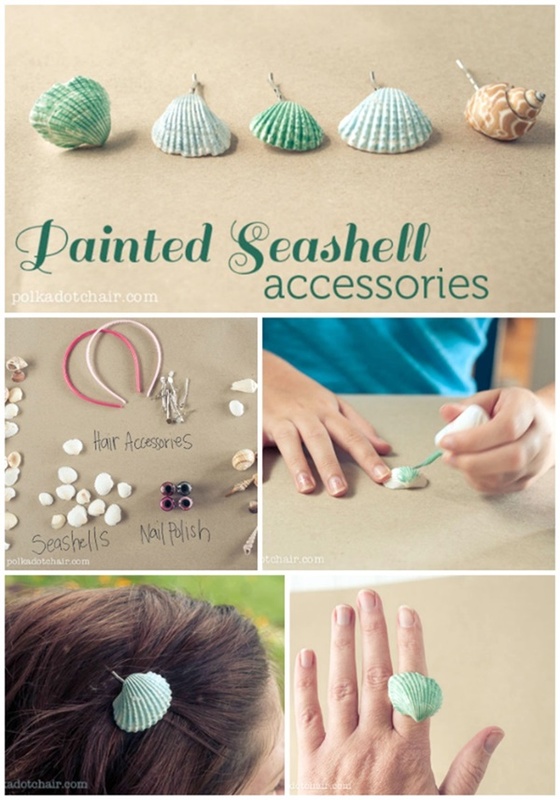 You can colour the shells or use them as they are Turning Beach Findings into Craft that you will be in love with forever. 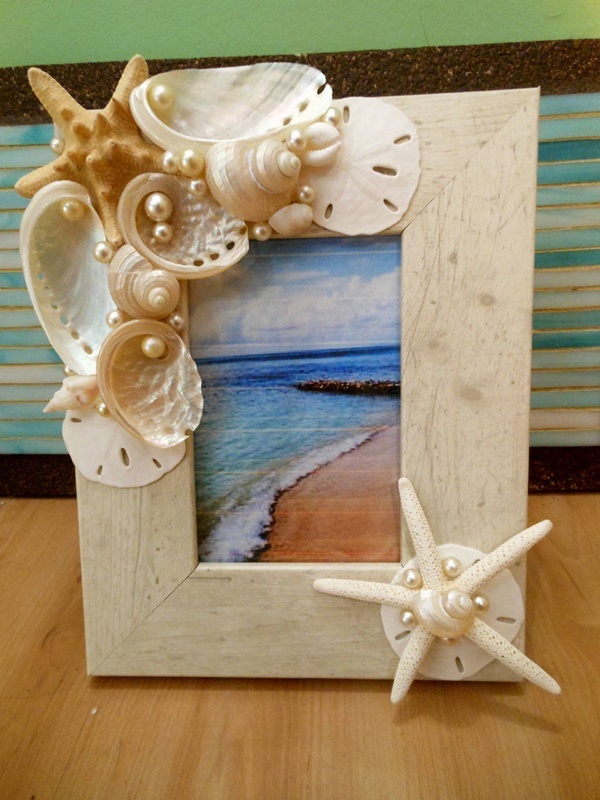 There is nothing in the world of crafts that can stop you from making amazing designs of photo frames. 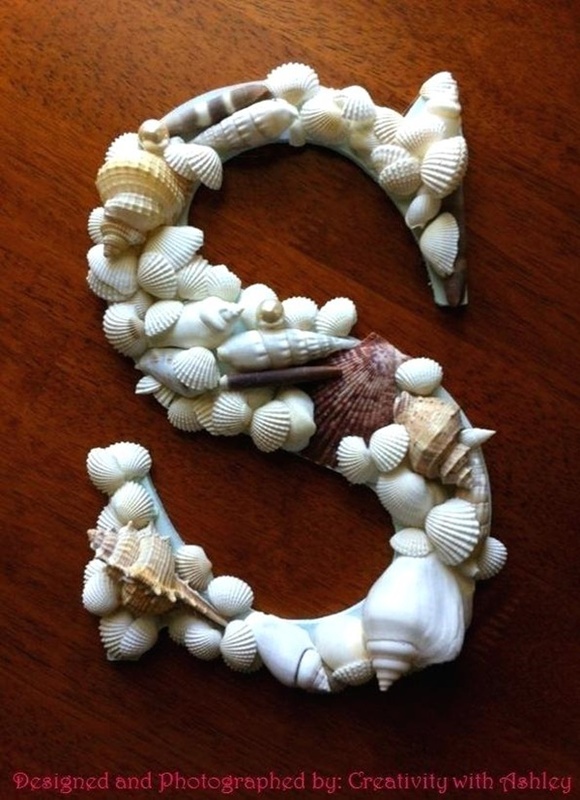 You can use sand and shells to make this item. 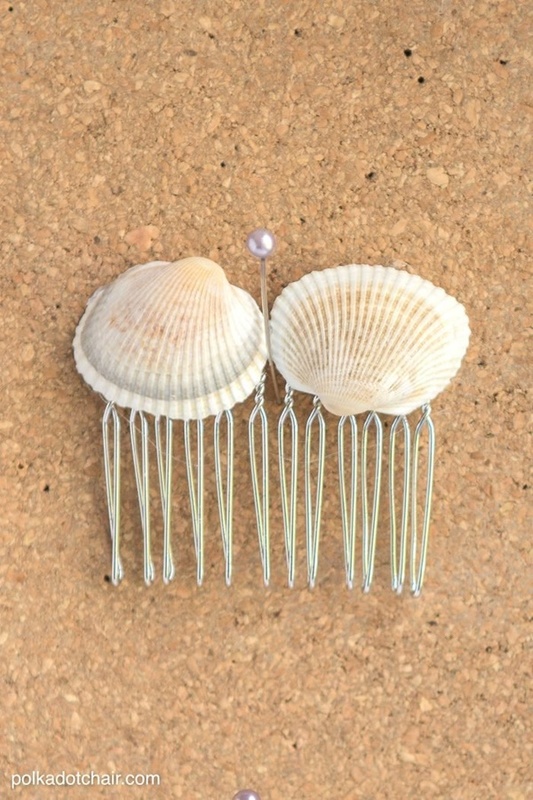 Shells can be used to make the outer frame of the item. 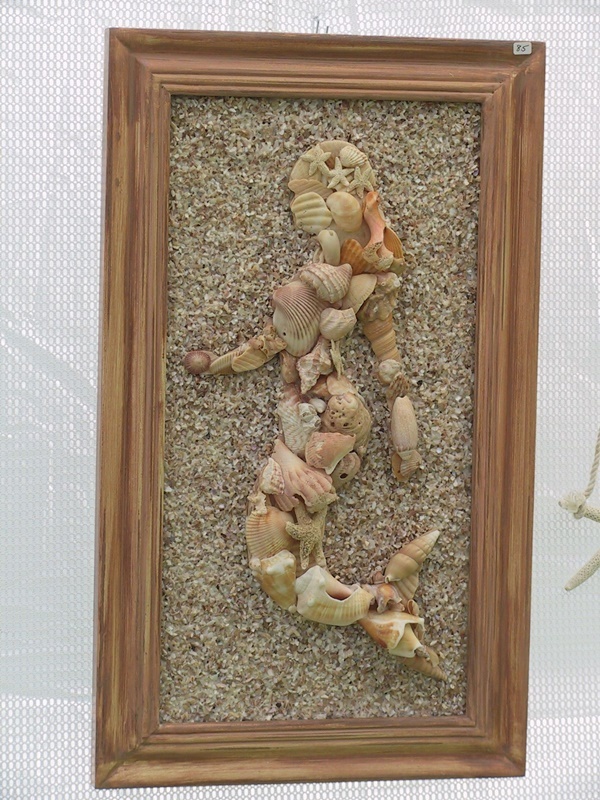 You can use sand to add a unique look to your existing photo frame – open it, and at the corners stick sand to give the photo and the frame a nice beachy look. 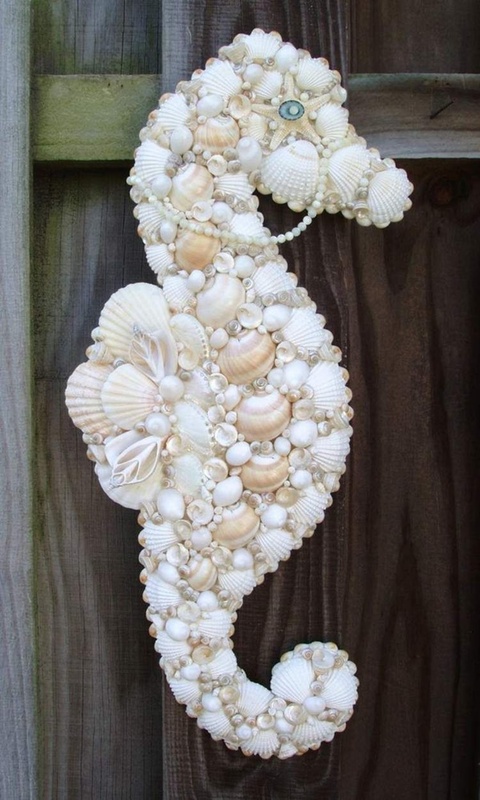 This is my personal favourite thing to do with all the beach findings. 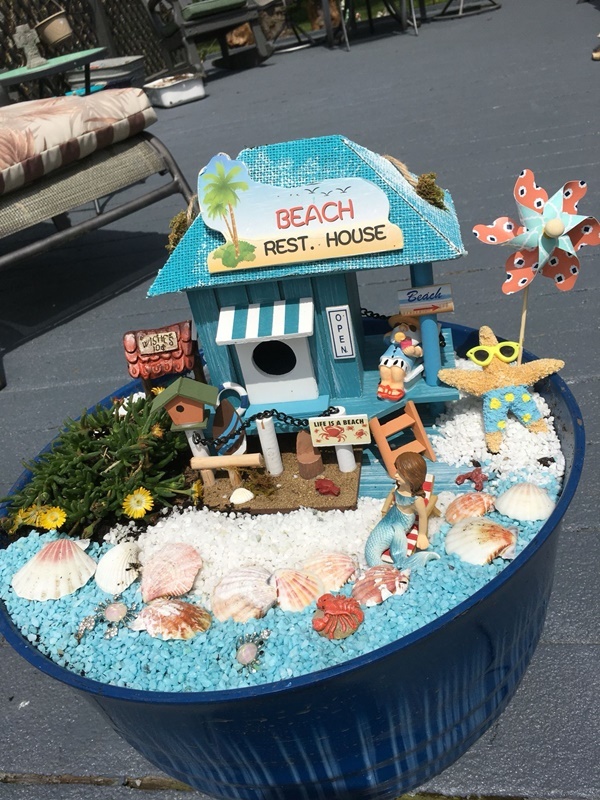 If you are looking at turning beach findings into a craft, this is the perfect solution for all those who have a backyard or garden. 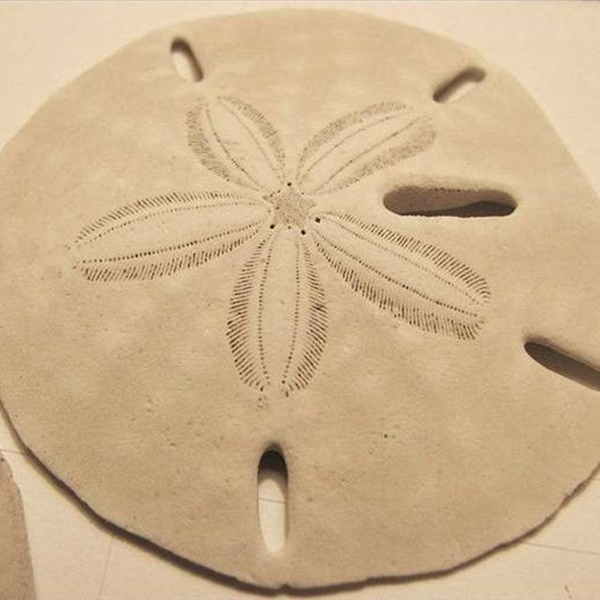 Collect everything you find at a beach, use beach things like a bucket, digging materials and some water. Now, make a fence and fill water into it. 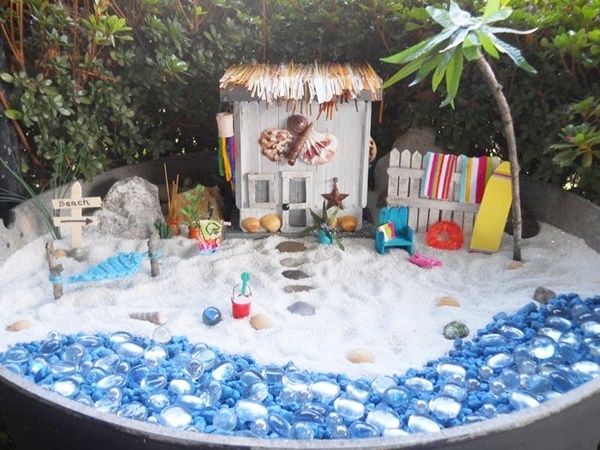 On the shores, put a lot of sand, and make it look like a mini beach. Aren’t footprints and message writing the most common on the beach? 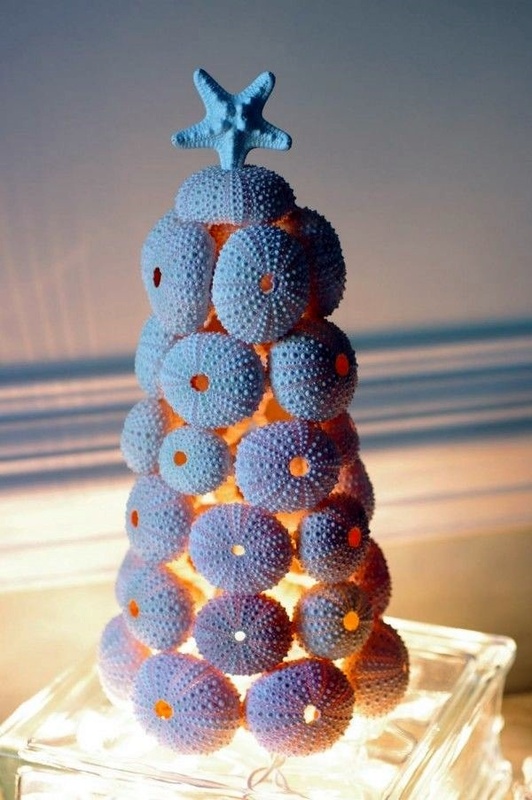 Well, who said you have to go to the beach always to make those? 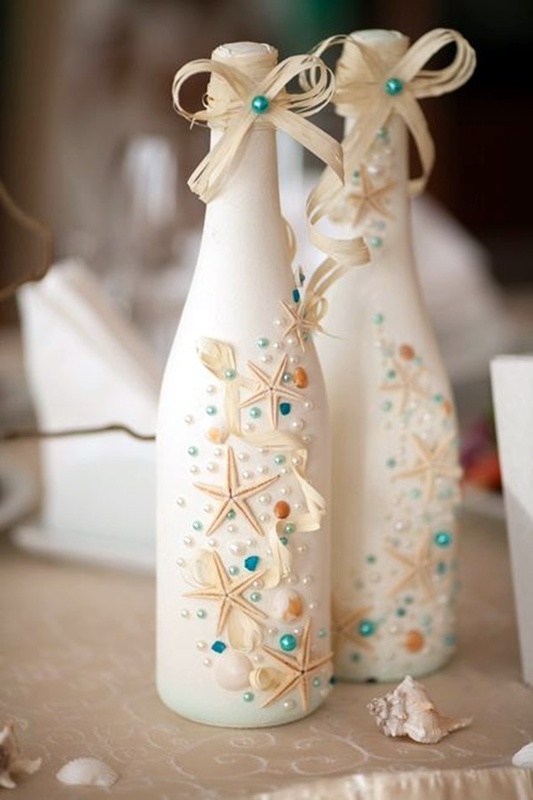 Bring the beach and home to make these permanently yours. 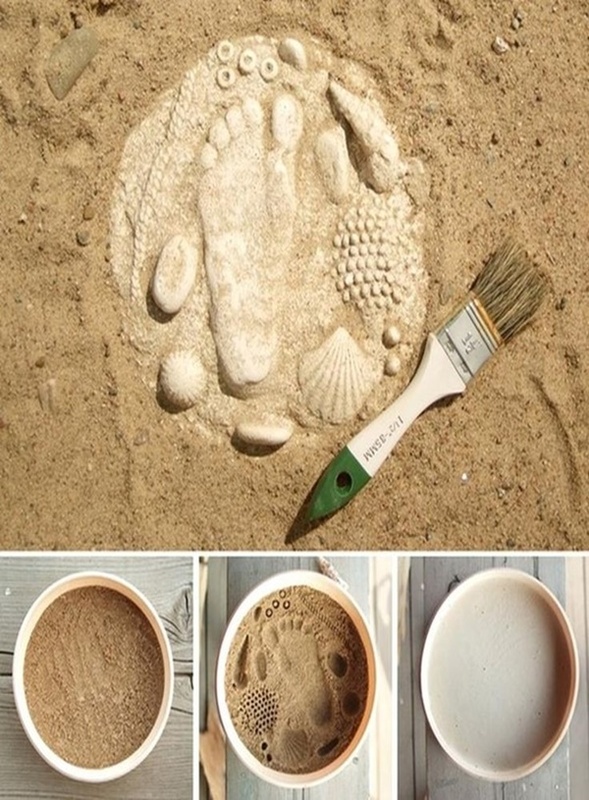 Take a lot of sand in it and make the imprint on it. Now, take a frame and store it as it is forever. 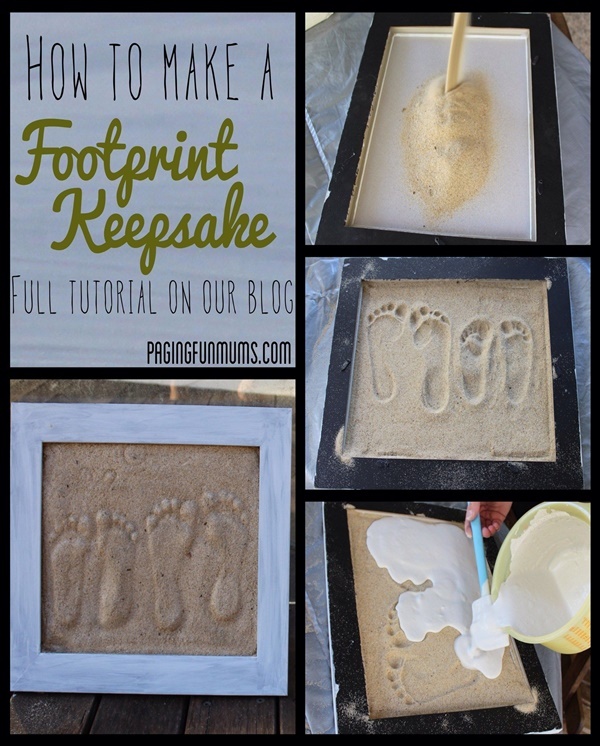 You will need to glue to the sand to the base before you can start the imprint. 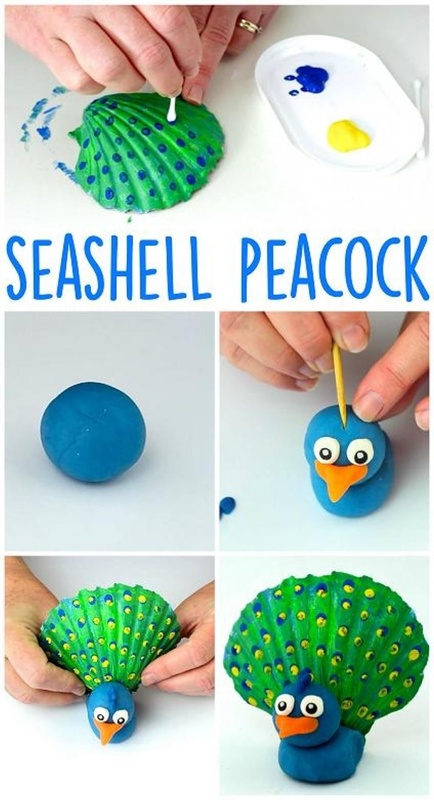 You can also add colour to the sand, mix it and then do the imprinting. 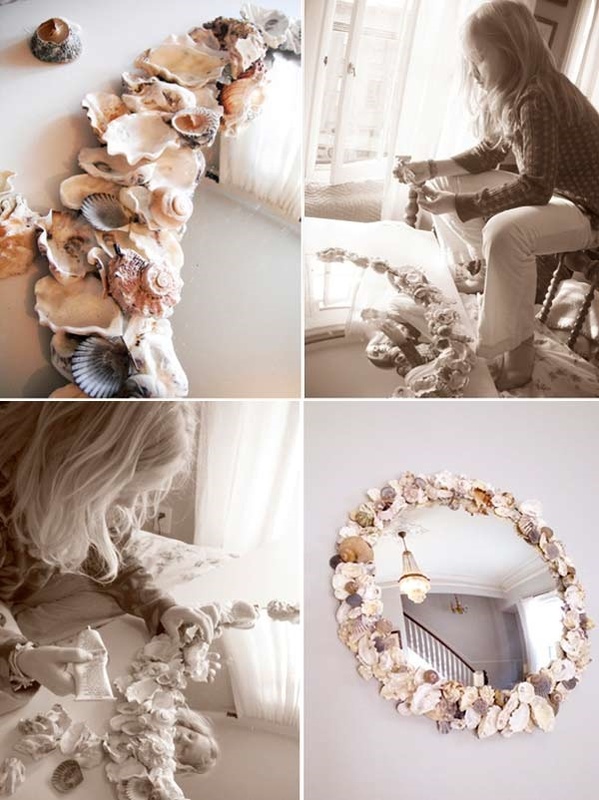 Take a piece of mirror and then decorate the entire exterior with shells. 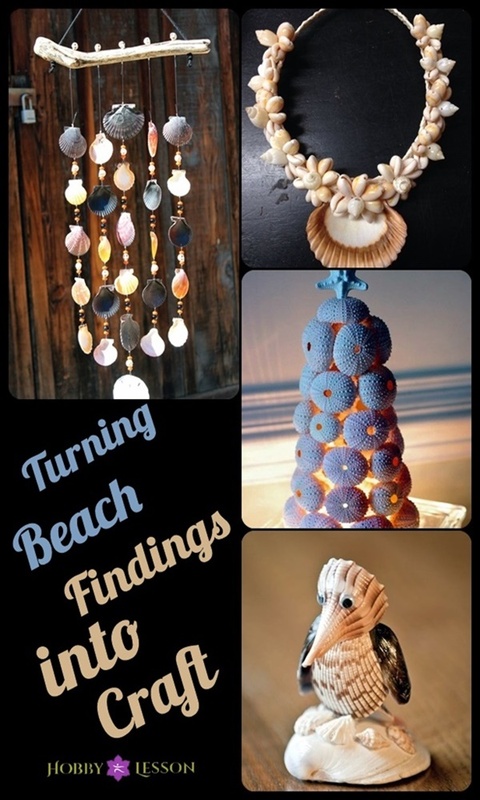 You will choose different sizes and shapes of seashells for Turning Beach Findings into Craft. 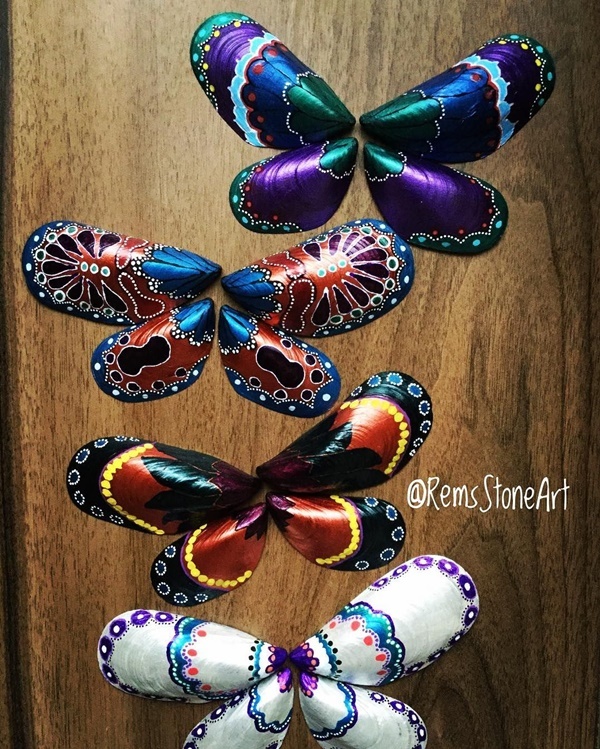 Some of them can be painted and coloured as well. 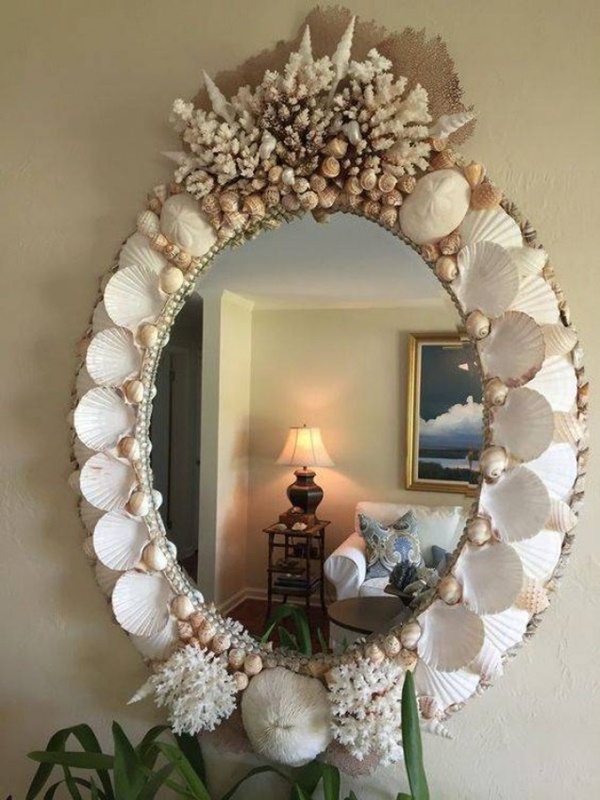 You will need a few bonds or a hard glue to stick the shells on the outers of the mirror. 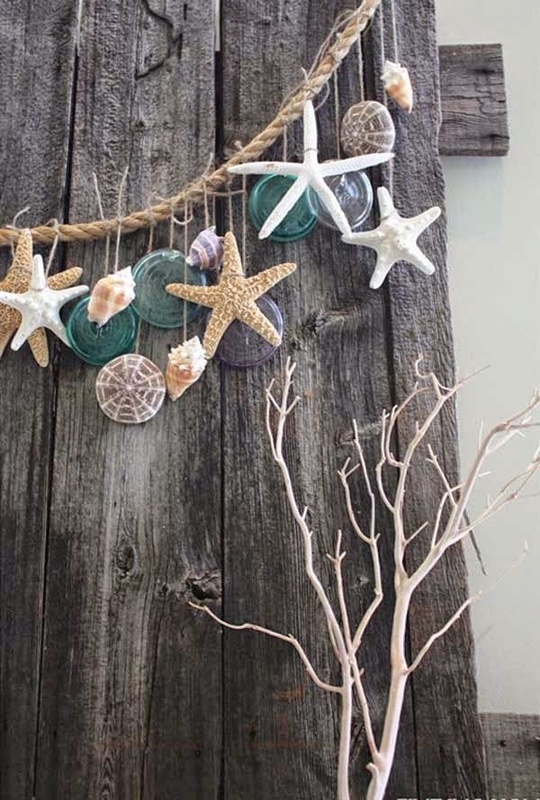 Sometimes, you might find strings of rope on the beach as well – get them home along with the sand and seashells. 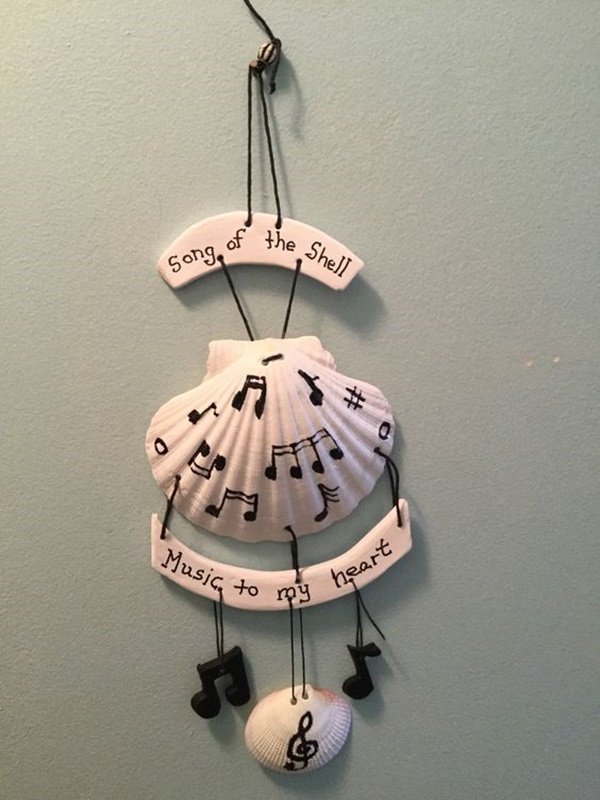 Now, all you have to do is, take hard strings or the rope and by poking holes into the shell, you will have to put them together straight. 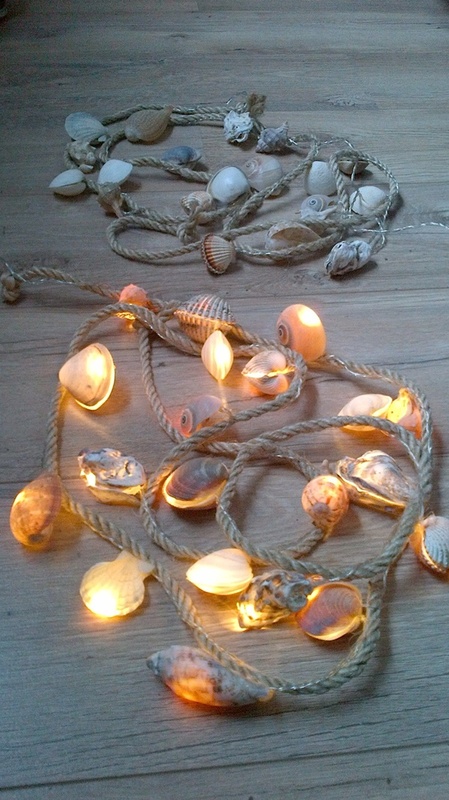 Now, take a big pebble or stone found on the beach and hang the strings of shell on it. 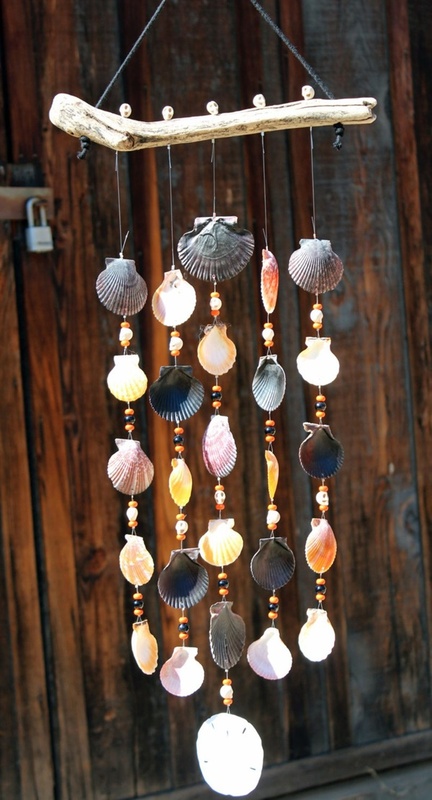 Hang the entire thing on the window for it to ring when the wind blows. 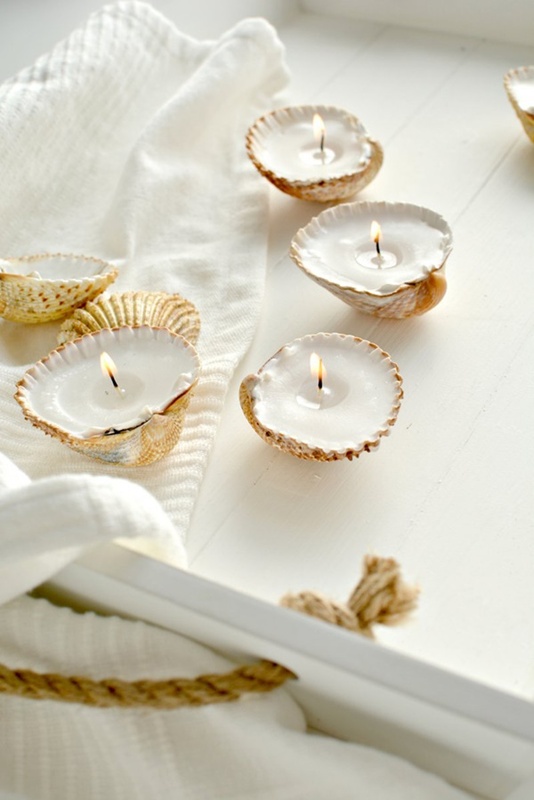 You will take the normal ready-made candles that you get and stick and all over the outers. 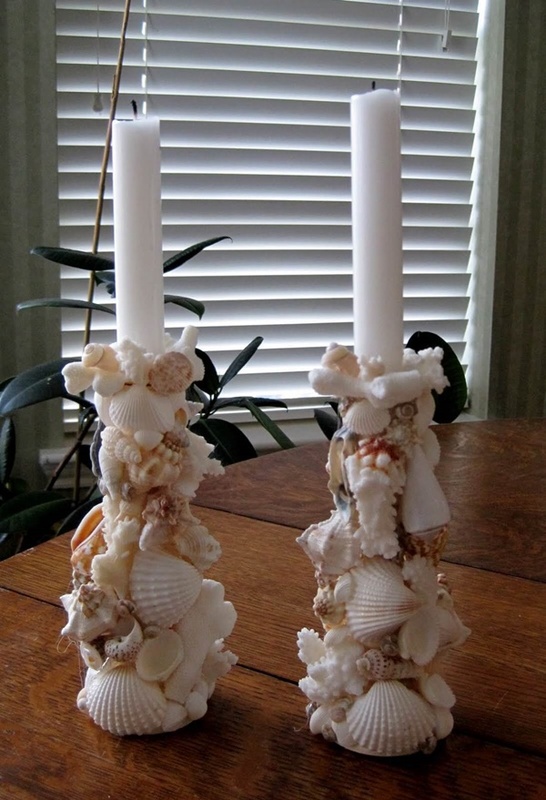 We would suggest doing not cover up the entire candle, just use it for decoration purposes and just one-fourth of the candle covering shall do. You just need to glue the sand – no more hard work. 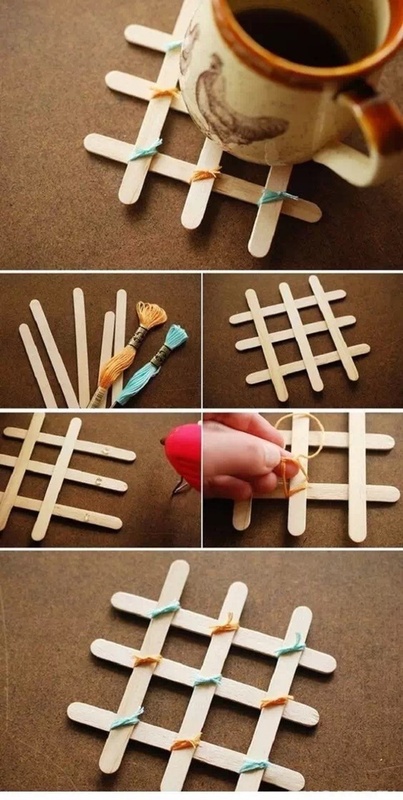 Take ice cream sticks, cut it into specific shapes and then cover it up with sand. You can colour the sand before putting it up on the ice cream sticks. That’s it – your cool coasters are all ready. 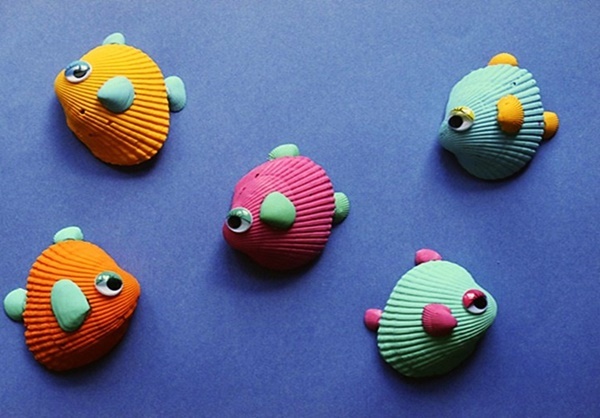 Recycling several plastic materials, have now become a trend these days. 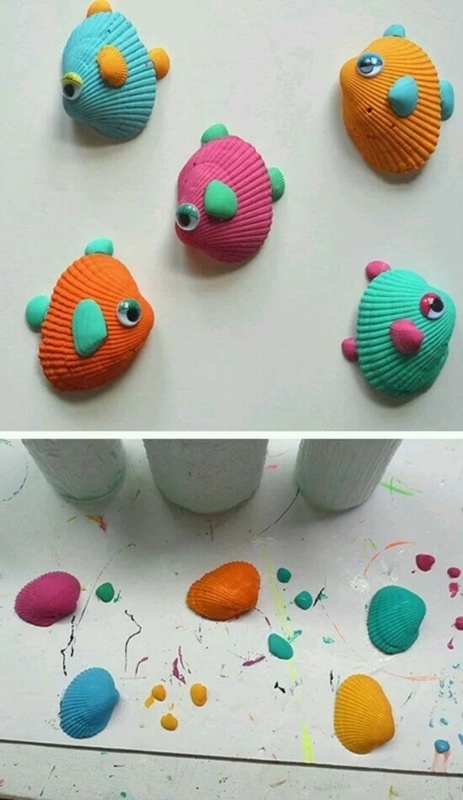 Have piles of plastic bags here and there, pull out your creative skills and make these DIY Plastic Bag Recycling Projects work well for your kids. 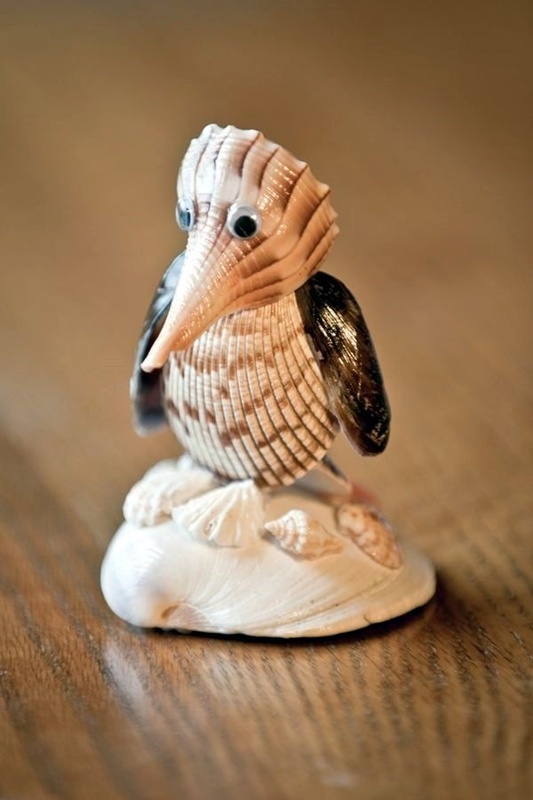 Thank us later, and start collecting these easily available items on the beach to get going!